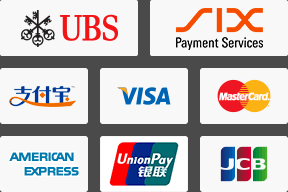 There are numerous skin enhancement products on the market today. Each of these has components that are beneficial for the skin. 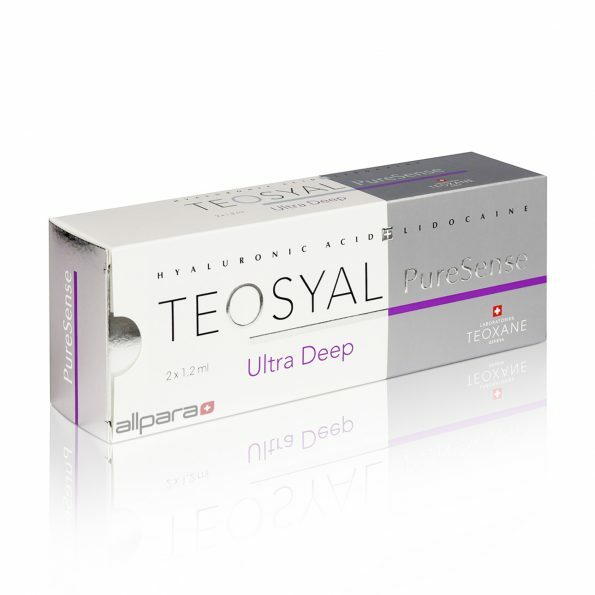 Teosyal Puresense Ultra Deep ® is one of the best among these. This is due to the fact that it is loaded with a wide array of substances that are essential for the health and attractiveness of your skin. 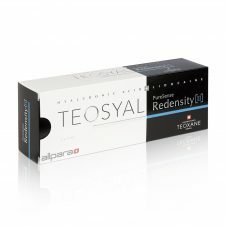 The major active ingredient in this dermal filler is hyaluronic acid. This substance is extracted from tissues that are not of animal origins. This means that it is highly compatible with the rest of the human tissues and there is no chance of rejection in the body. 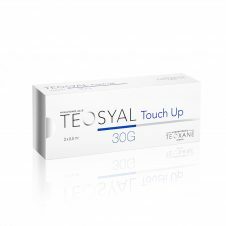 In addition to this, the substance is stabilized and the molecules are tightly packed together, meaning that they have a lasting effect and continue absorbing water into the tissues thus moisturizing it for a long period of time after the injection is done. The drug has a long term effect that last for nearly a year and hence one does not need to have constant injections. During its injection, there is no anesthesia that is required due to the fact that it contains its own anesthetic chemicals. It has tightly packed molecules that attract a large quantity of water, which refines the skin and makes it not only stable but also moist and glowing.